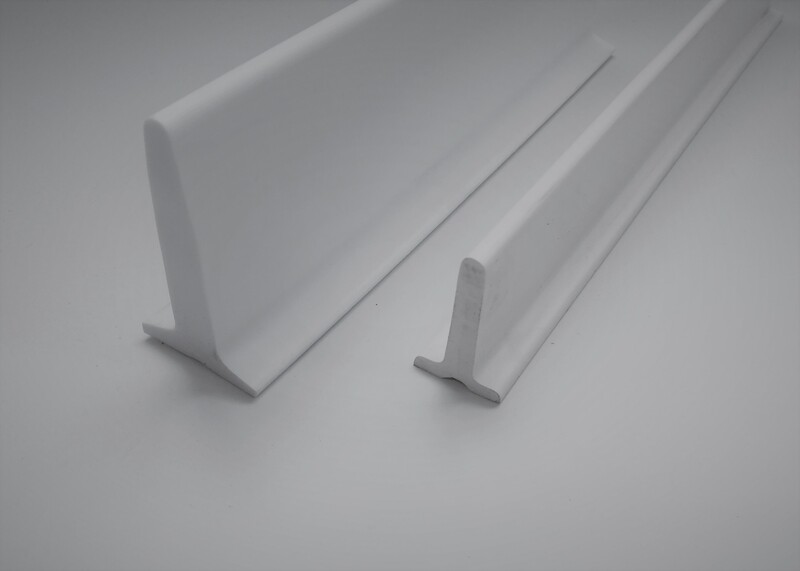 High quality PVC T Cleats join our range of stock conveyor profiles. 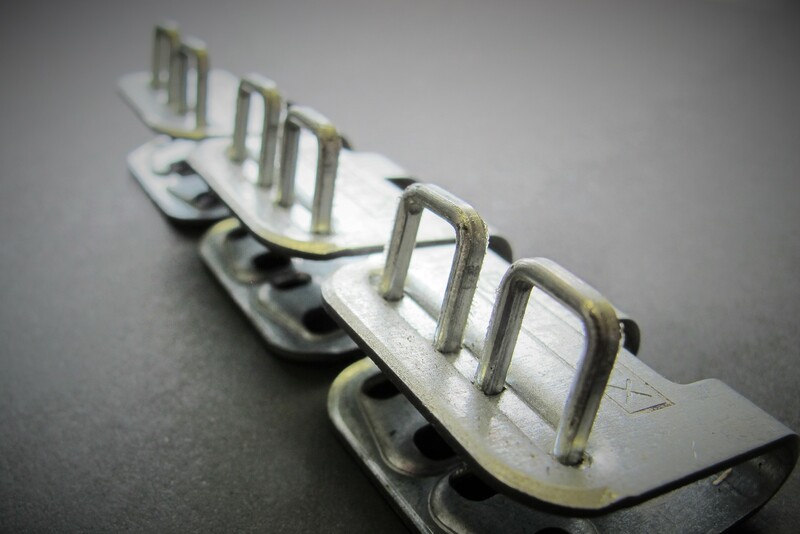 These are fitted laterally to conveyor belts in order to take product up inclined conveyors effectively. 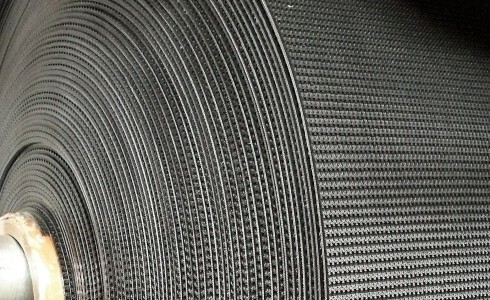 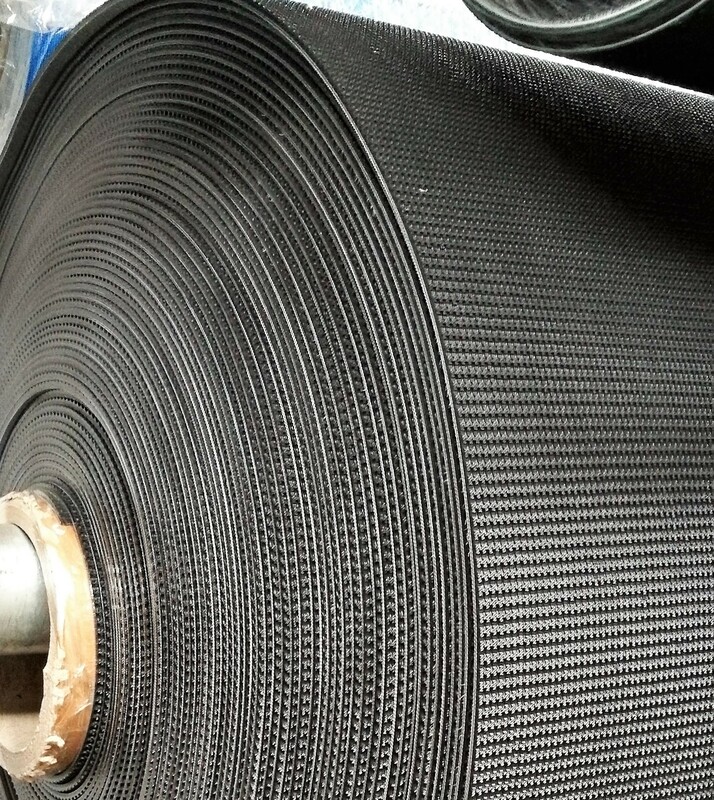 Contact us today for a quotation on your next cleat profiled conveyor belt or for a free sample. 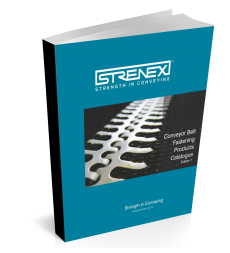 With the Strenex range of products, Southquip Industrial will strive to become a leading supplier in the Conveyor belting market by offering a quality range of products which to keep conveyor systems running for longer. 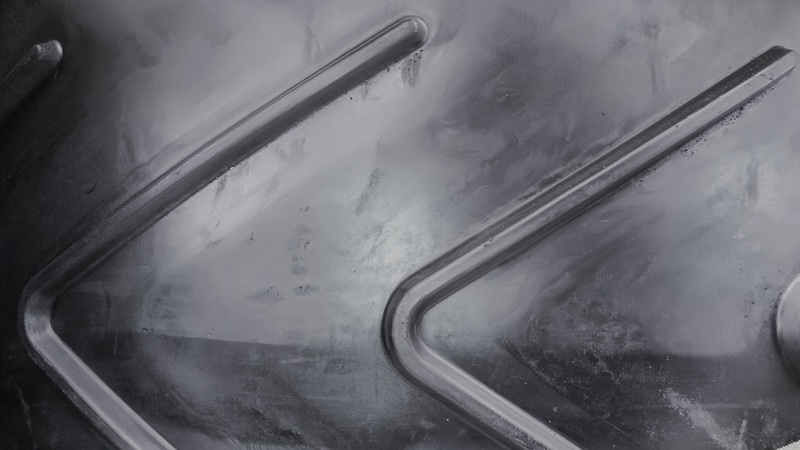 Together as a team we will seek to offer the best products support and service to OEM and end user customers as well as our distribution partners.